I chose Vanderbilt because of its diverse and intellectually-stimulating community. Whether you are in a research lab, talking to a professor in office hours, or eating food with friends at Rand Dining Hall, you will be surrounded by people with diverse perspectives, unique backgrounds, and an avidity to learn and grow as people. 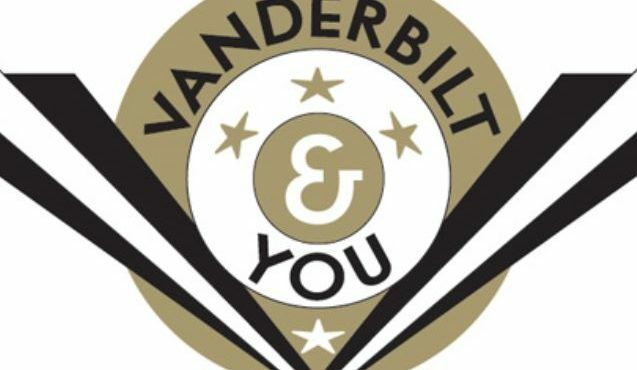 Vanderbilt is a crossroads of various majors, career interests, and organizations that will make your undergraduate experience enriching and memorable. One of my favorite organizations is a club I started called Vandy Squirrels. 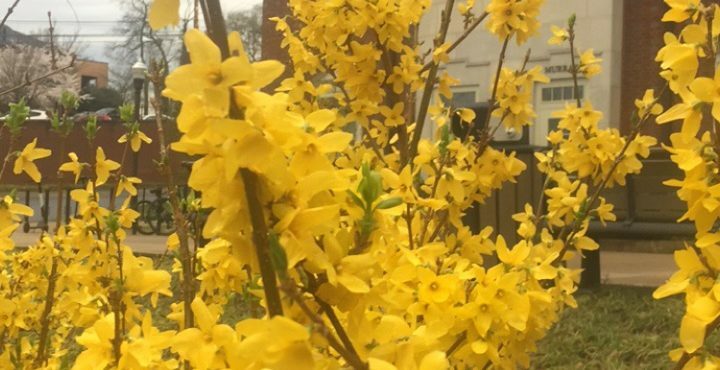 It is an organization that is focused on collecting data on the biodiversity in the Vanderbilt Arboretum. We use apps and ecological techniques to capture and publish data on the various species on Vanderbilt's campus. My favorite class is Ecology Lab. Every week we travel to different field sites and collect data on different species we find, and try to track animal populations. It is very hands-on and introduces us to skills that ecologists use in real life. Describe your experience becoming a part of the Vanderbilt community. Through the Commons, Vanderbilt Visions, and the multiple organizations I was introduced to my freshmen year, I became a part of the Vanderbilt community. One of my favorite experiences was a weekly event my dorm, Memorial House, had on Mondays called "S'memorial." It was a chance for us to listen to our floor mates play live music, eat s'mores, and just hang out with the rest of our house. What are your favorite TV shows or Movies?